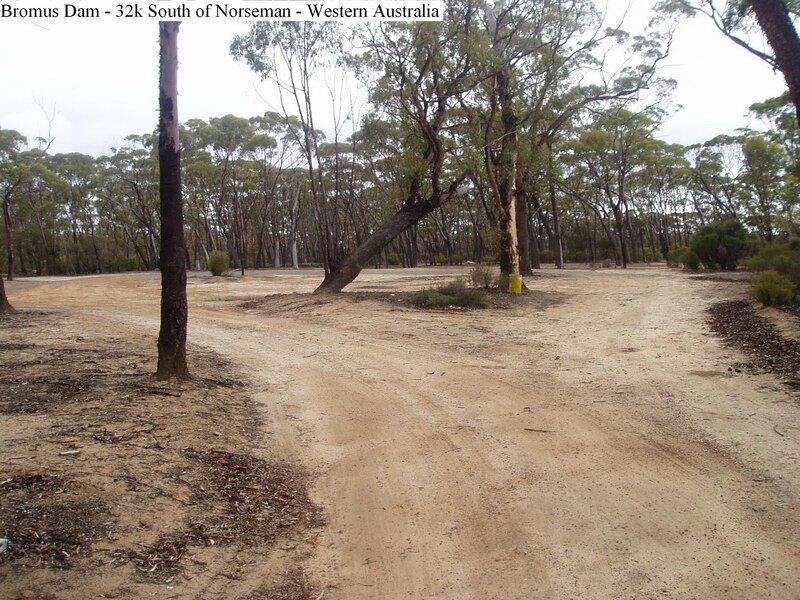 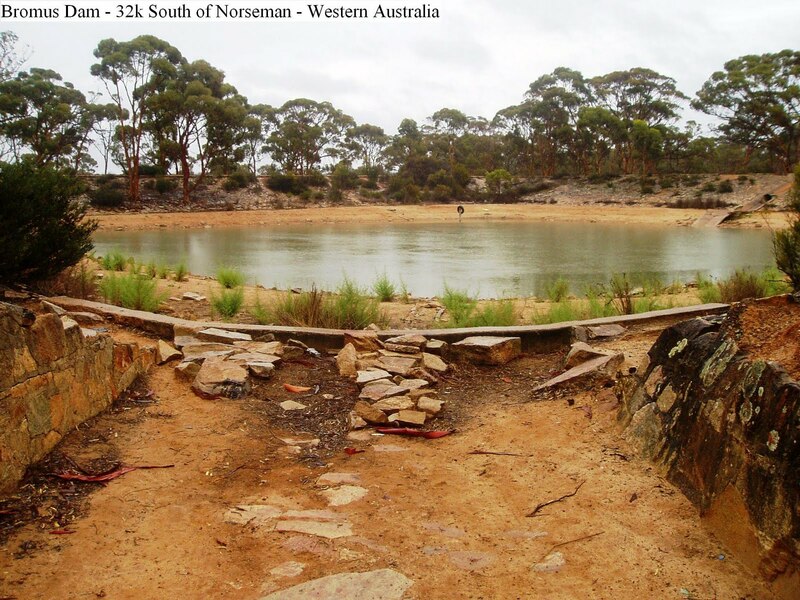 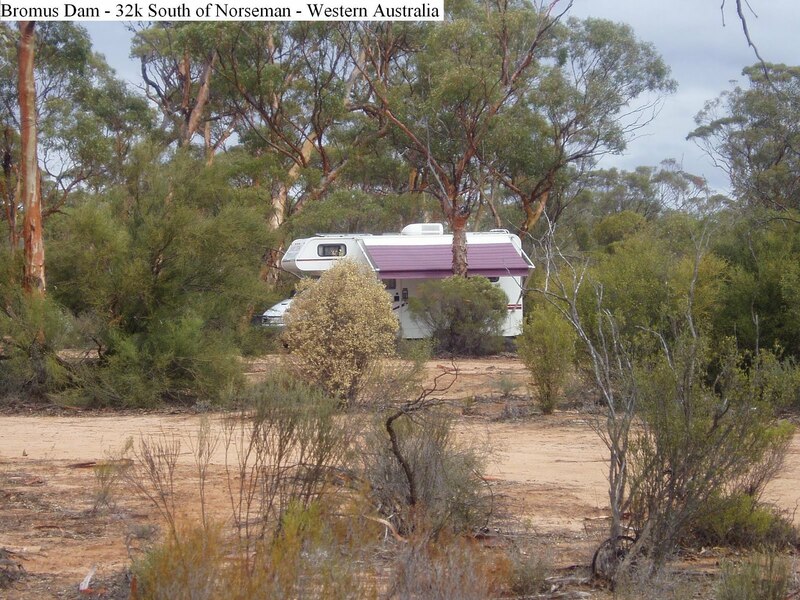 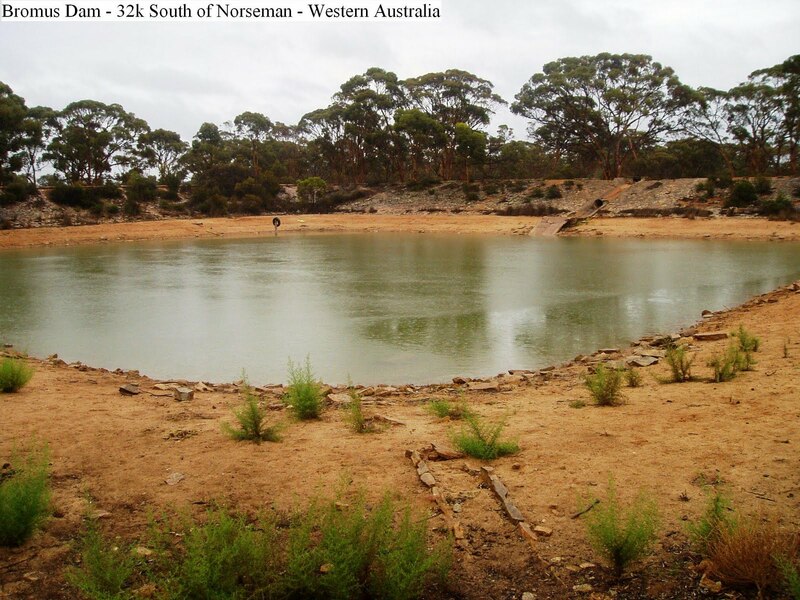 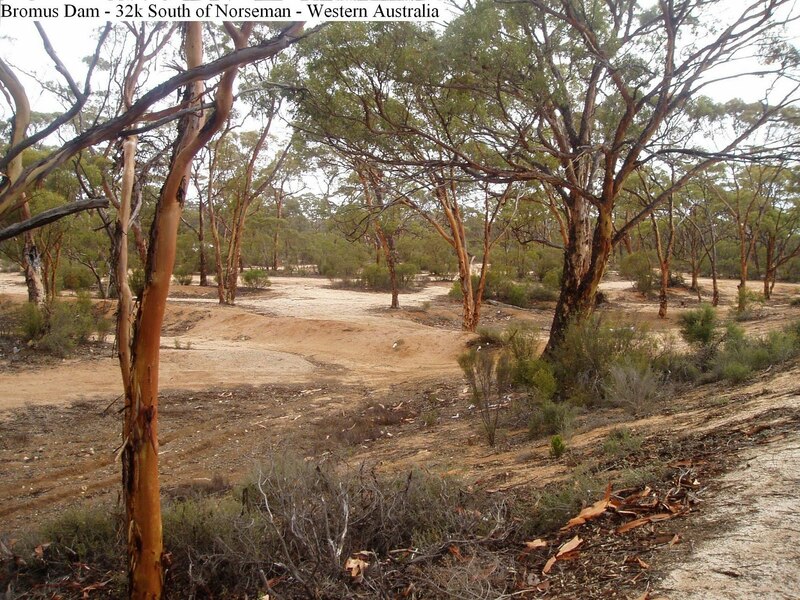 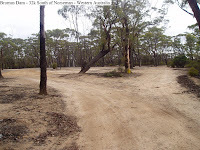 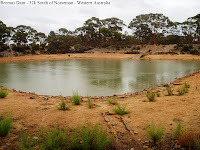 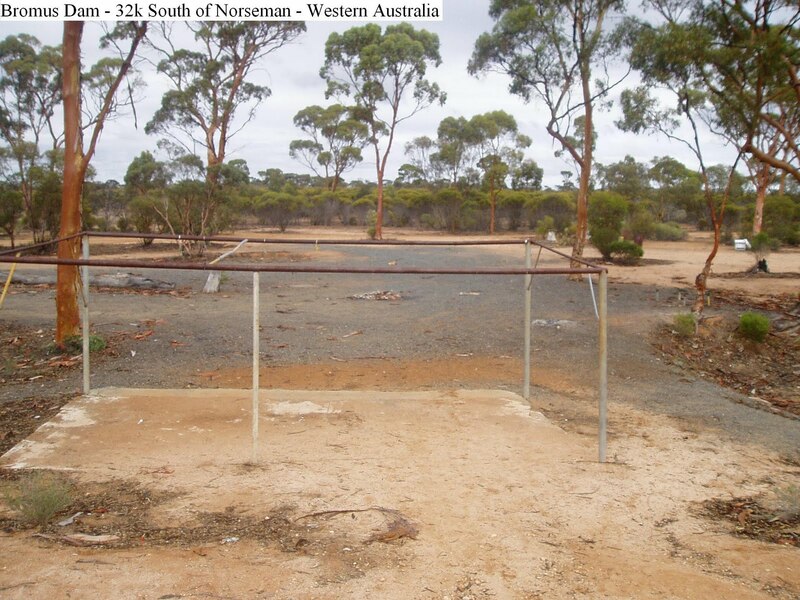 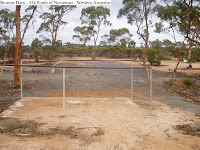 32k South of Norseman and 39k North Kumarl on the way from Norseman to Esperance, this camping site is very large, level, with well shaded and open sites well back off the highway. 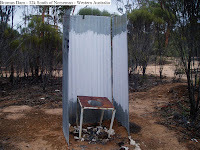 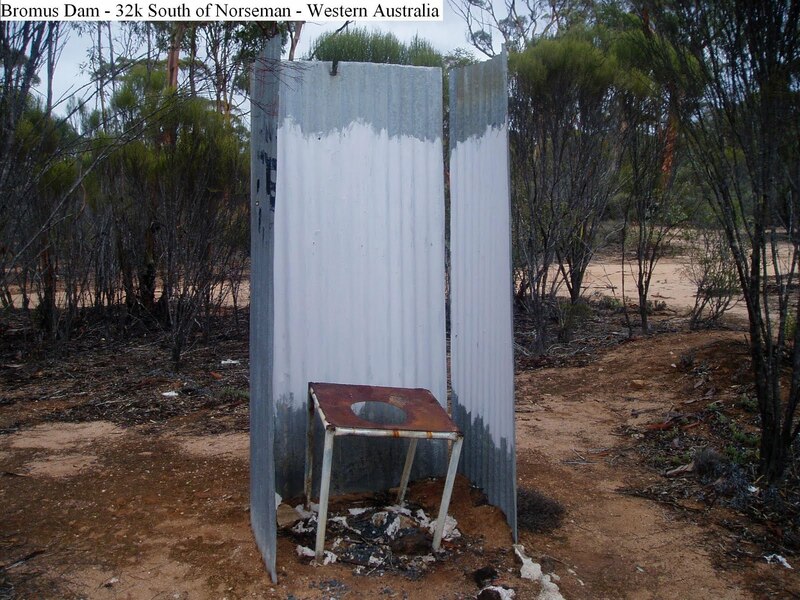 Although there are no facilities other than bins available, the camping area was reasonably clean. 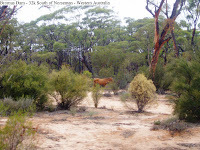 The dam was partially filled with water and attracted the odd brumby at night. 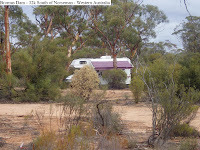 A quiet, pleasant spot to spend a night or two.